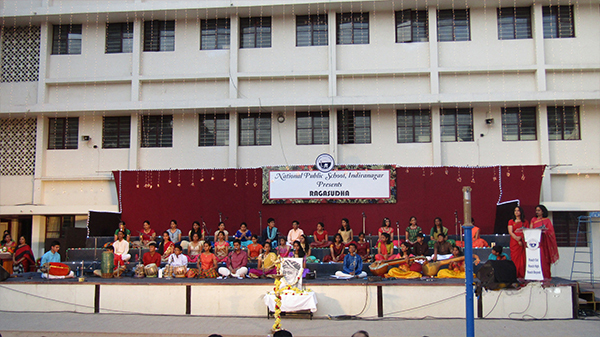 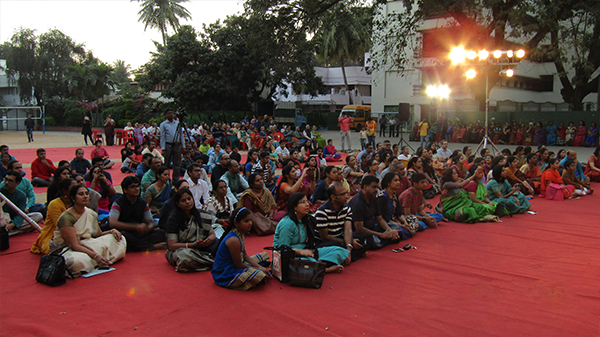 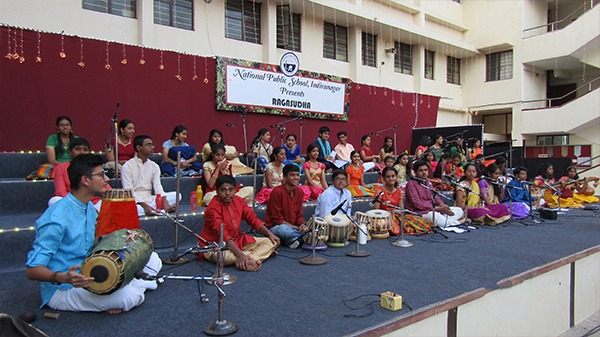 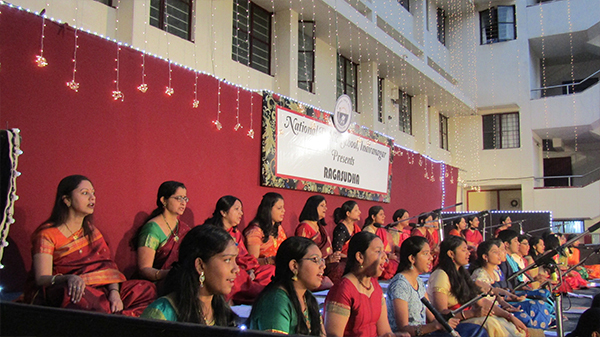 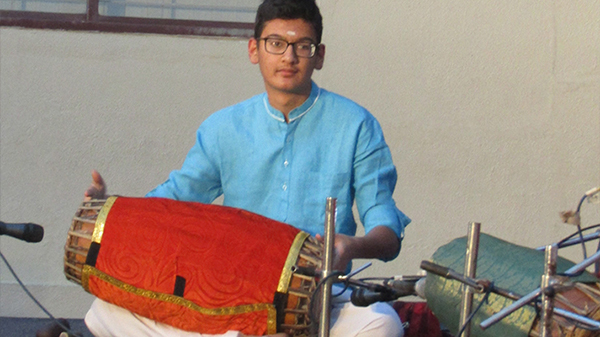 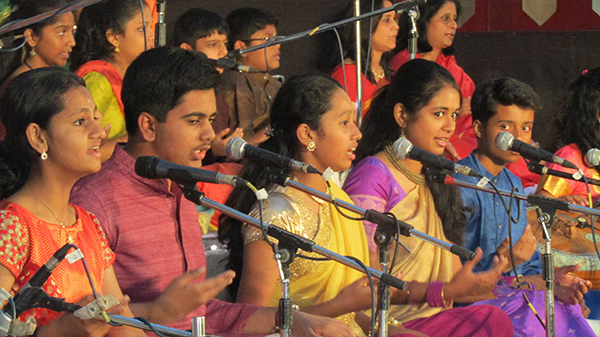 NPS Indiranagar, held the third edition of their annual classical music programme “Ragasudha”, on 3 February, 2018. 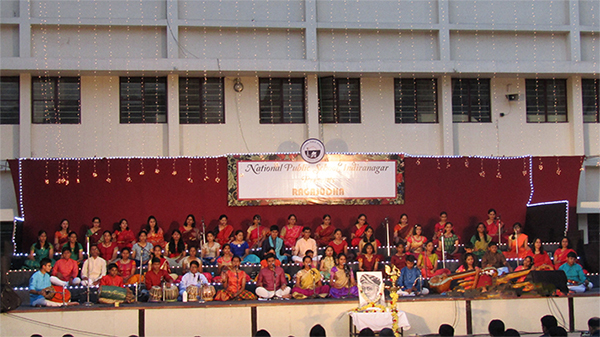 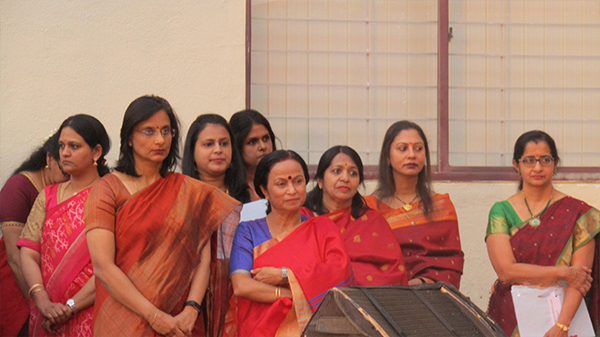 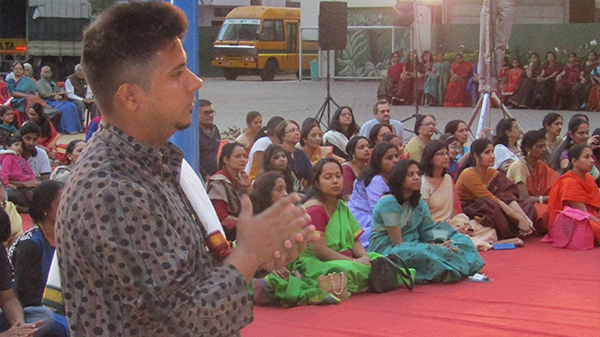 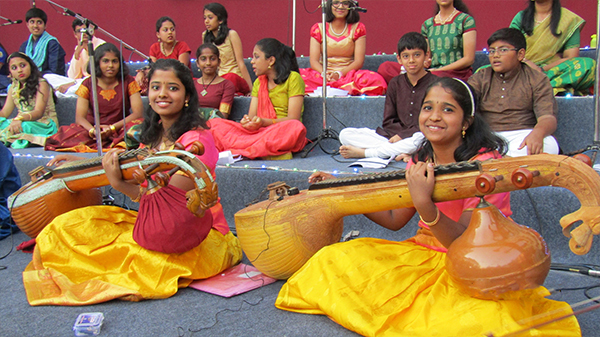 The students, parents and faculty members of the school presented an hour long musical programme, showcasing some of the popular compositions of Saint Tyagaraja. 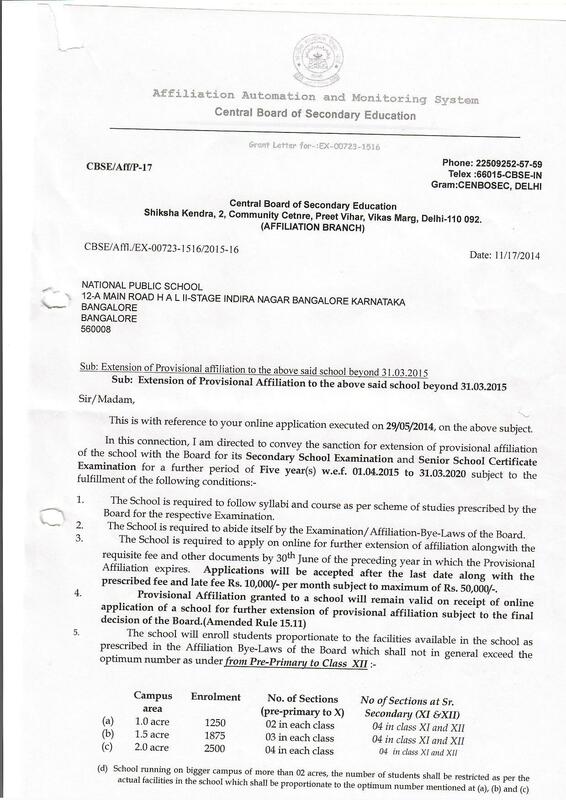 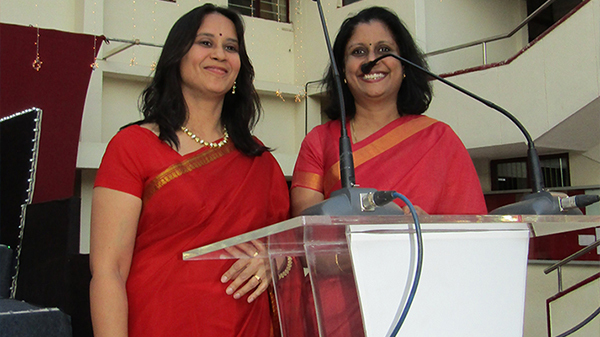 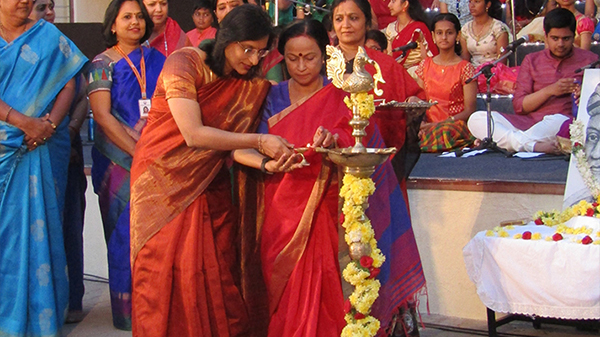 Dr. Bindu Hari, Director, TISB and Vice-Chairperson of the NPS group of schools, lauded this initiative and encouraged the students to maintain their connect with classical music. 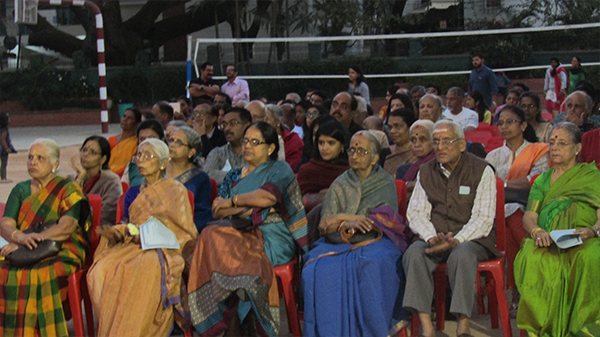 Every segment of the concert evoked a thunderous applause from the audience, which comprised of parents, grandparents and well wishers of the performers. 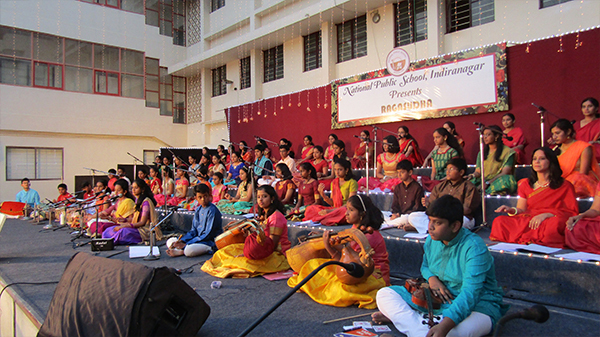 The elaborate arrangements made by the school ensured a perfect ambience for an evening filled with soul stirring classical music.